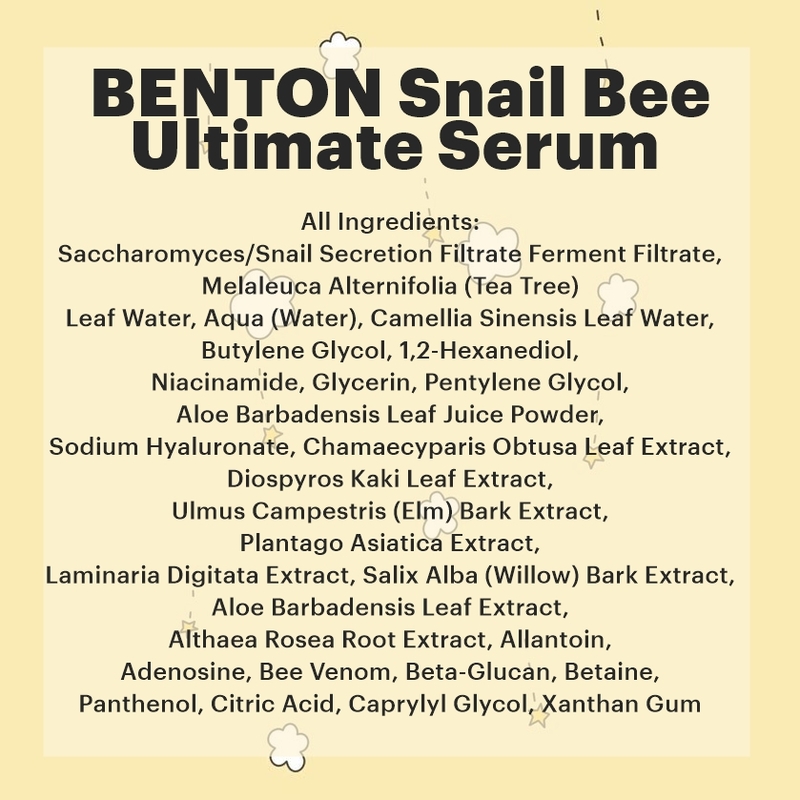 Benton Snail Bee Ultimate serum was part of my AM and PM routine for the past few weeks and I think it's okay to give my complete feedback about this serum. 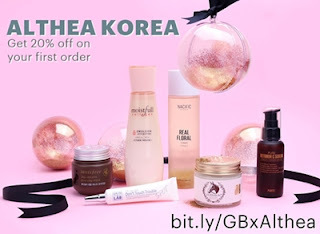 This 35ml serum claims to contain 70% Saccharomyces or the snail secretion ferment filtrate as the base ingredient that protects skin and adds suppleness. Also contains bee venom to sooth the blemishes, Tea tree leaf for antibacterial, Niacinamide and Adenosine for whitening and anti-wrinkle. 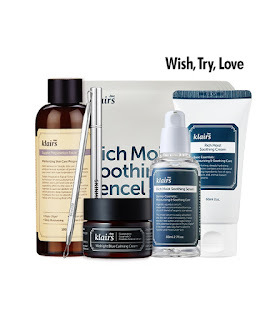 ✨This serum glides fine, slightly tacky but it also sinks faster than snail serum from the mask. 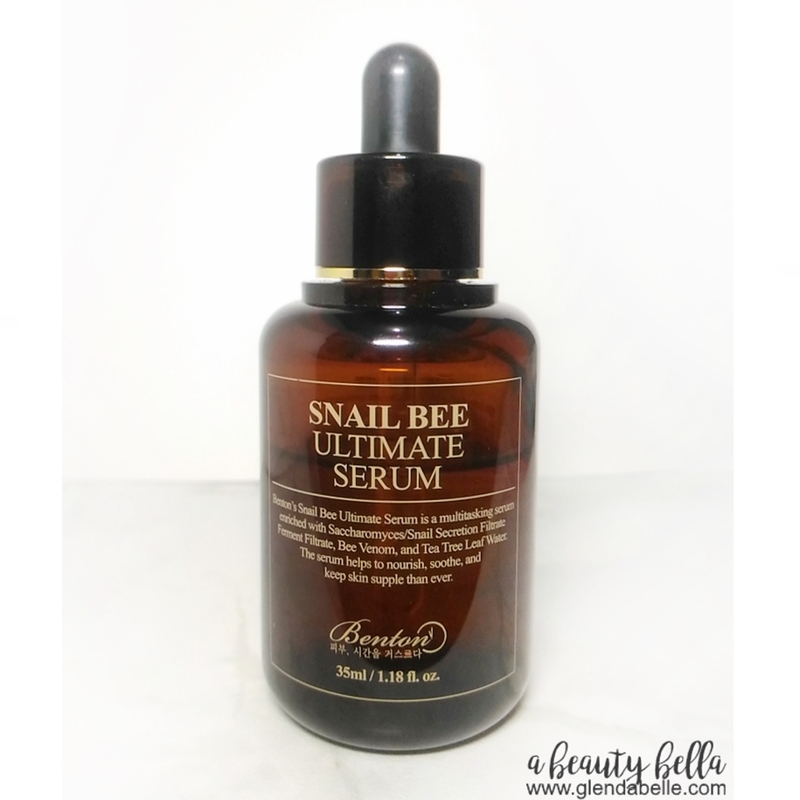 I remember my Benton Snail Bee Essence, they are quite similar in terms of texture. 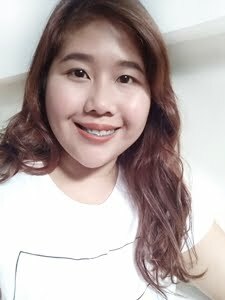 ✨It helped my dried pimples to lighten but not as a prevention for my hormonal acne.